According to official documents, the UMANG app will provide access to over 1,200 services of various government organisations in states and at the Centre as well as utility payments. 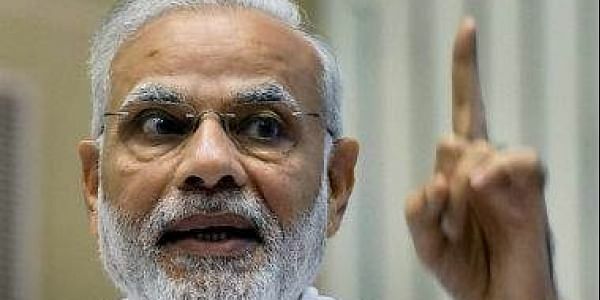 NEW DELHI: Prime Minister Narendra Modi today launched a new mobile app -- UMANG (Unified Mobile Application for New-age Governance) which will allow citizens to access government services on a single platform. The app was slated to be released in December last year. The services live on the app include Aadhaar, DigiLocker, Bharat Bill Payment System (BBPS) among others. Using the app, citizens will be able to access Employees Provident Fund Organisation (EPFO) services, apply for a new permanent account number (PAN), and those looking for jobs can register themselves under the Pradhan Mantri Kaushal Vikas Yojana. It supports 13 Indian languages and caters to on-demand scalability. It will also soon support feature phones without internet through USSD. The document said that more than 162 services from 33 departments and four states are already live on it. The app is available on Android, iOS and Windows phones.